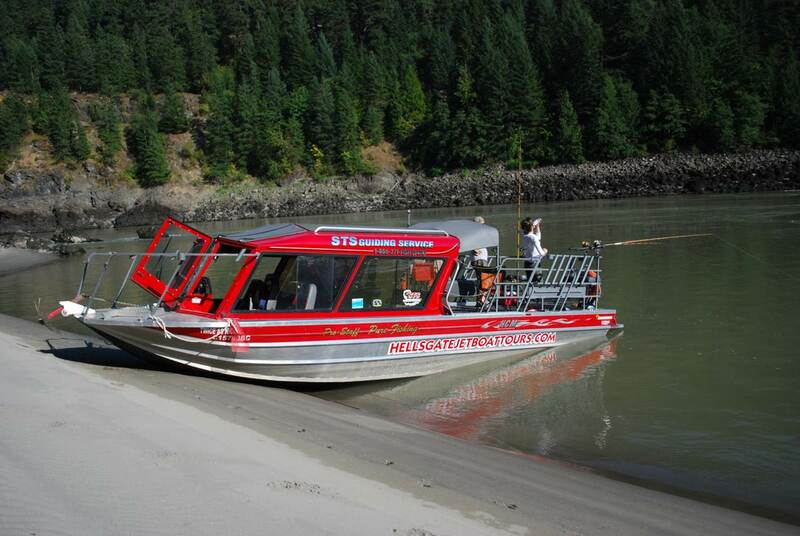 The mild weather we are experiencing has been great for river tours. 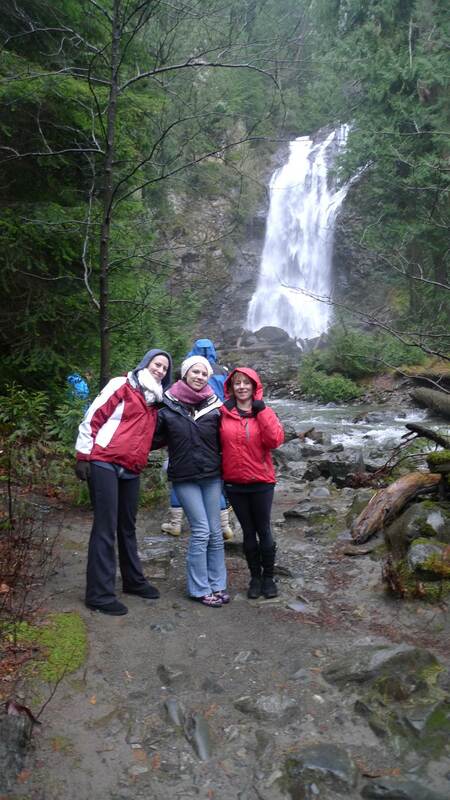 Last weekend we did a tour from Mission to Rainbow Falls on Harrison Lake, this tour takes approximately 4 -5 hours including several stops. A camp fire lunch is a great way to break up this trip. 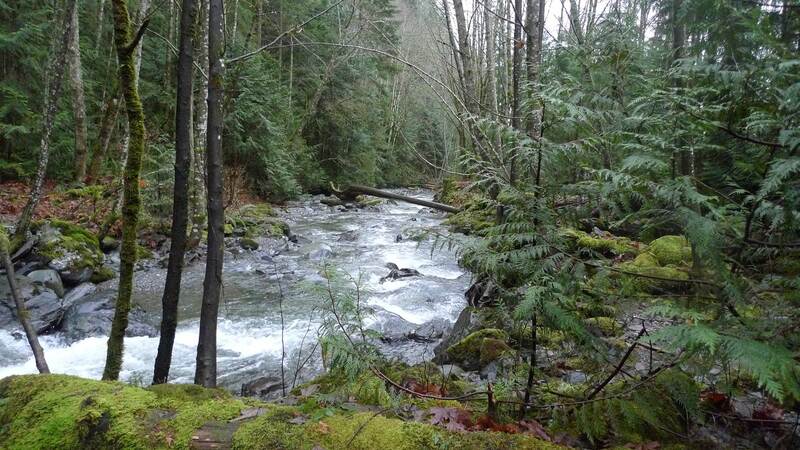 Rainbow Falls creek drains into Harrison Lake, during heavy rains the waterfall is spectaular. 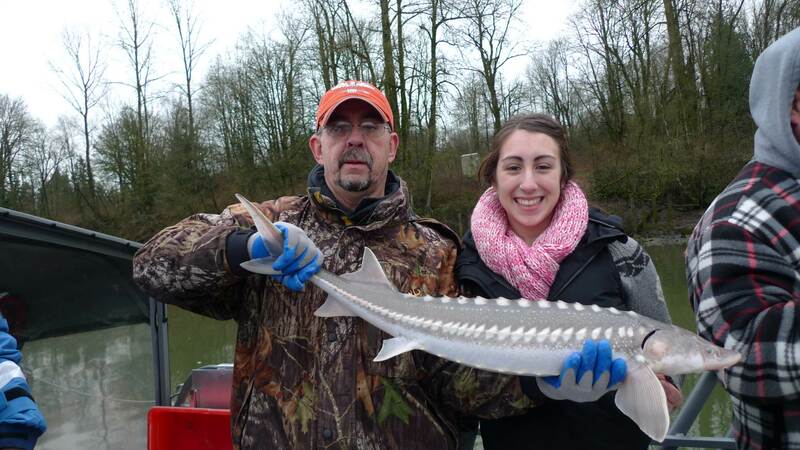 On the way back to Mission we stopped for a little sturgeon fishing and caught 8 fish in just 30 minutes. 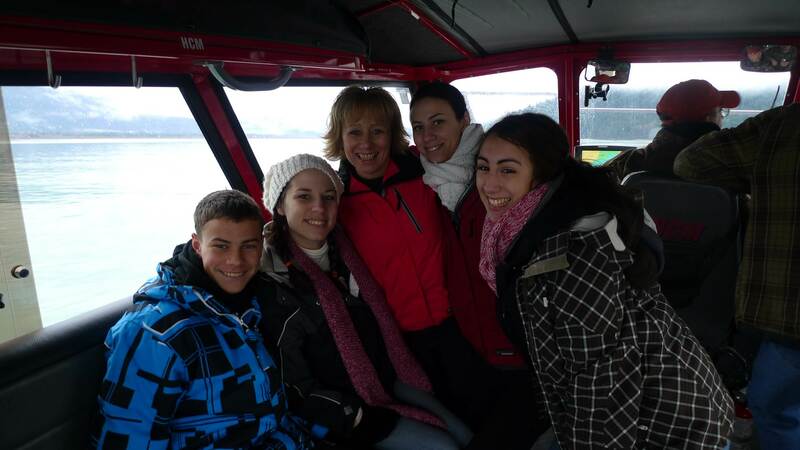 Another great winter boat tour is to Long Island on Harrison Lake, this remote camp offers a great shelter for large groups to enjoy. Even when the lake is rough, this area is well protected from wind. The Fraser Canyon is a great experience even in winter months, we offer private group tours for Hells Gate and Lowere canyon area. We are currently working on dates for our 2012 summer tour season, if you are looking for a private group booking or a seat on one of our scheduled tours,please call or e-mail us for more information. « 2012 Hells Gate Tour Dates just released. 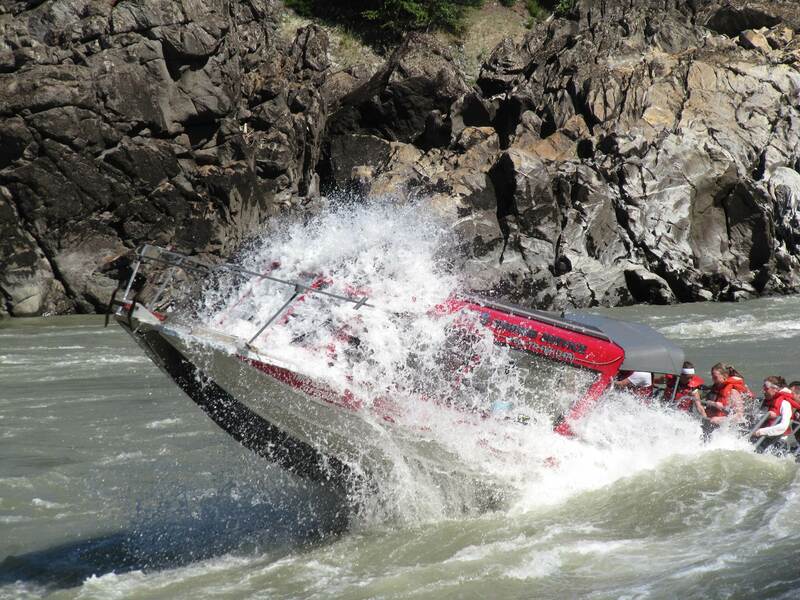 You are currently reading Jan 10 Update at Hells Gate Jet Boat Tours Blog.